"If we're honest, we all know this has been coming." The Project host Waleed Aly has delivered a stirring and emotional editorial in the wake of the terrorist attack that saw 49 people killed and another 48 injured in shootings at two Christchurch mosques on Friday afternoon. Admitting he had wrestled with saying anything about the unprecedented attack, a visibly emotional Aly said he ultimately felt it was his responsibility to do so. Likening yesterday’s events to similar attacks on places of worship in Quebec City, London, Pittsburgh, and Charleston in recent years, Aly said he had attended a service at his own mosque the morning of the shooting. Aly then pointed out the similarities between a manifesto apparently written by one of the alleged perpetrators of the Christchurch shooting and comments made by Australian senator Fraser Anning in a media release issued shortly after the attack, in which the senator said that “the real cause of bloodshed on New Zealand streets today is the immigration program which allowed Muslim fanatics to migrate to New Zealand in the first place”. 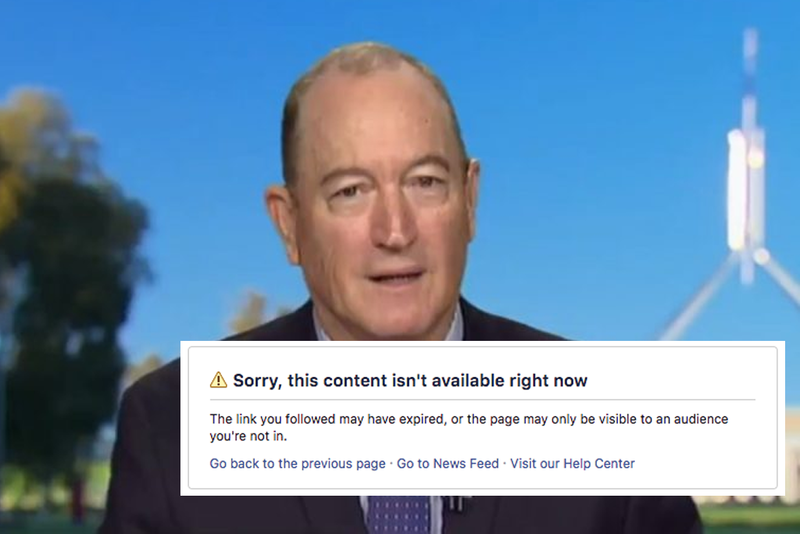 Anning has since removed the statement from his social media accounts, though tweets containing similar sentiments were still live on his profile at the time of writing. Aly also referred to comments reportedly made by Prime Minister Scott Morrison in a shadow cabinet meeting almost a decade ago, wherein Morrison suggested his party should leverage public concerns about Muslim integration to win votes. Aly called on the PM to be tough on extremist attacks committed by white supremacists. 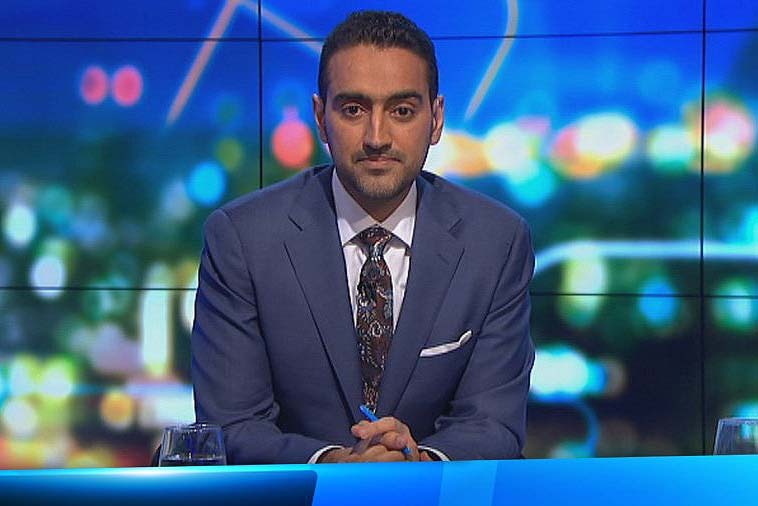 You can watch Waleed Aly’s full editorial below.